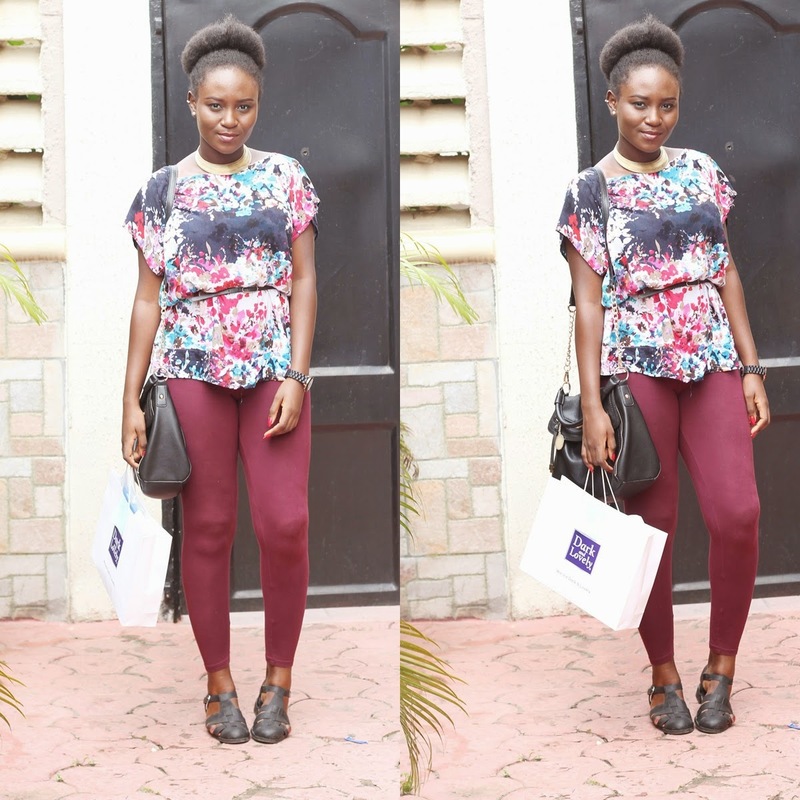 Tolu Dan Musa and NaijaNaturals put together this amazing meet up where we got to learn about how to maintain natural hair, where to buy products and how to style different lengths. I really liked it because it was a small gathering. It was free and all you had to do to get an invite was to send an email. It didnt stretch for too long and i was super excited cos we got to have (hot) small chops and chapman. I also got to meet my online friends Tuke and Gloria, and other super cool naturalistas as well. I learnt a lot of stuff i didnt already know about my hair and so i have decided to take a break from protective styles and care more for my hair. i havent really noticed any growth this past year basically because once i take out my weave i have another one in super fast. so i have decided to slow it down and take care of my crown (im a rapper lowkey) so expect a hair update really soon. The event was very successful and id like to say thank you to the crew for having me, i had an awesome time! Sounds like a great opportunity. I am thinking of transitioning into natural hair, I'll see how that goes. Looking forward to posts on your hair regime. Could you please tell me what exactly the ingredients are for a diy conditioner? Can just about make out mayonnaise, olive oil and is that lemon juice? Beautiful pictures u have here. nice meeting u at the event Mide. Omggggg.... Mide I just saw you in a magazine, in your fashpa day out outfit. I took pictures of it. u guys had fun o!